Welcome to Bellingham Osteopathic Center! We are Dr. Keith C. Swan, DO and Dr. Sharon Ann Stanley, DO. We provide a natural approach to achieving health and wellness. Our focus is on you, the patient, where we offer the best in ancient, time-tested natural healing methods to the most advanced systems of prescription and diagnostic testing offered by Western medical science. At BOC, we treat the whole person, mind, body and spirit. We welcome you and your family! Our expertise encompasses all ages and stages of life, from birth and throughout adulthood, including providing care and support for children and expectant mothers. We offer gentle, non-invasive, drug-free hands-on treatments for overcoming pain and illness. Doctors of osteopathy, known as DOs, are trained medical professionals who are able to diagnose and treat patients, perform surgery, and prescribe medications, just like a medical doctor. They simply ascribe to a different philosophy of healing. Osteopathic doctors focus on the whole person, as opposed to simply diagnosing and treating one condition or one symptom. By focusing on the root cause of stress, disease and discomfort in the body, they help each person achieve health and balance by guiding them to use their body’s own natural healing capacity. By addressing imbalances, previous injuries and traumas to the body’s “living anatomy” (the rhythm and flow of fluids, and the structure of soft tissues, muscles, bones and joints) they remove and release impediments to the body’s natural state of wellness and equilibrium. This in turn, helps the body to heal itself. At your initial visit we perform a detailed assessment and create an individualized healing path for each patient that may include Osteopathic Manipulative Treatment, Cranial Osteopathy, Nutritional Counseling, Medical Acupuncture and/or Classical Homeopathy and other aspects of Neuromusculoskeletal Medicine. 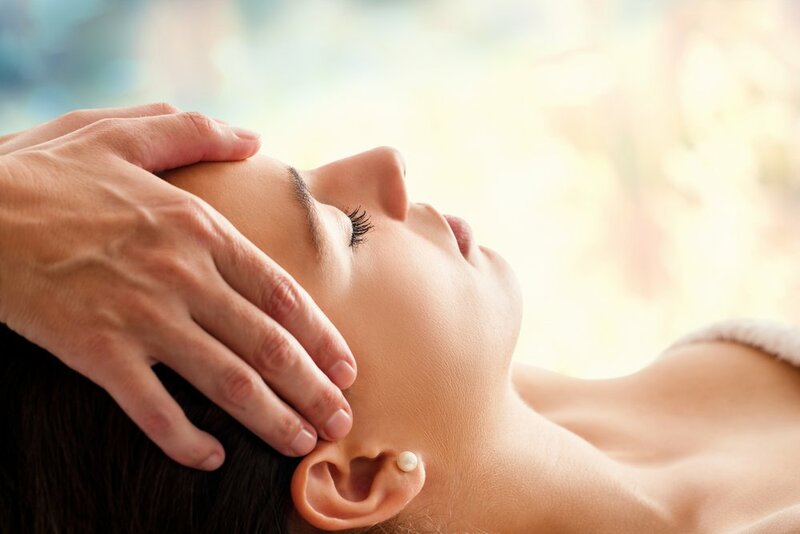 As licensed Osteopathic Physicians, we can incorporate conventional diagnostic testing and treatment when appropriate, to provide the best of traditional and alternative therapies. This integrated approach allows for complete care and whole body healing to maintain and restore quality of health and life, versus just treating symptoms. 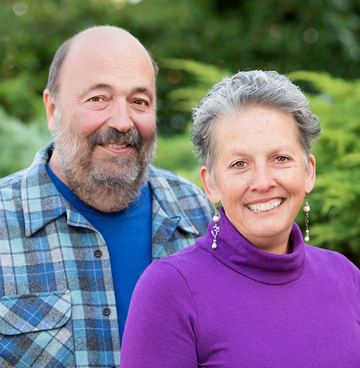 Dr. Swan and Dr. Stanley have each been practicing traditional Osteopathy for over thirty years and look forward to sharing their knowledge and experience with you and your family.